The Quality Choice for Milwaukee Hydraulic Repair Service and Sales since 1953! 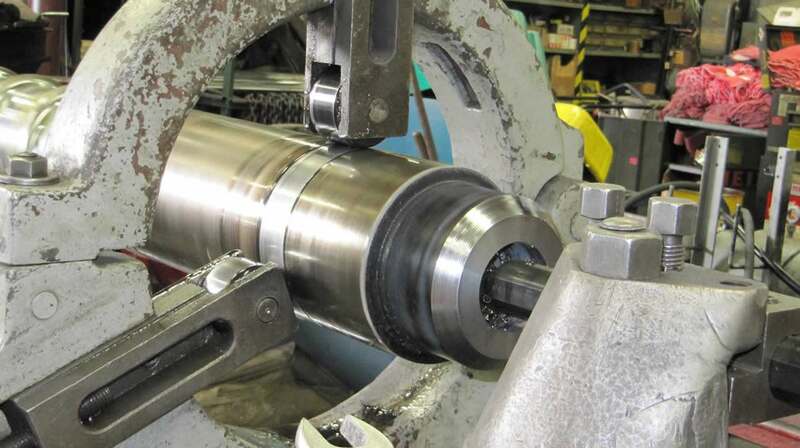 AFI Direct Service, Inc. has been in the Milwaukee area servicing and selling hydraulic cylinders, pumps, valves, jacks, and many other hydraulic products since 1953. We serve all industries, large or small. Every hydraulic unit received in our facility for repair is completely disassembled and cleaned for a thorough inspection. Next, all fits are checked for tolerances. Worn, broken, or missing parts are listed for replacement. After a complete evaluation, our customer service representative will provide you with a competitive quotation for the price of the repair. 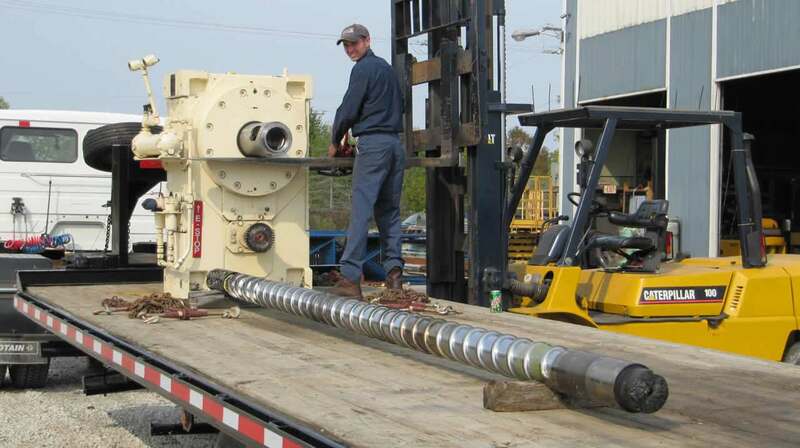 We provide quality hydraulic repair services for all types of hydraulic equipment. You can view a brief list of the hydraulic products that we sell, service, and test on the right side of this page or view a complete list of our services on this page. 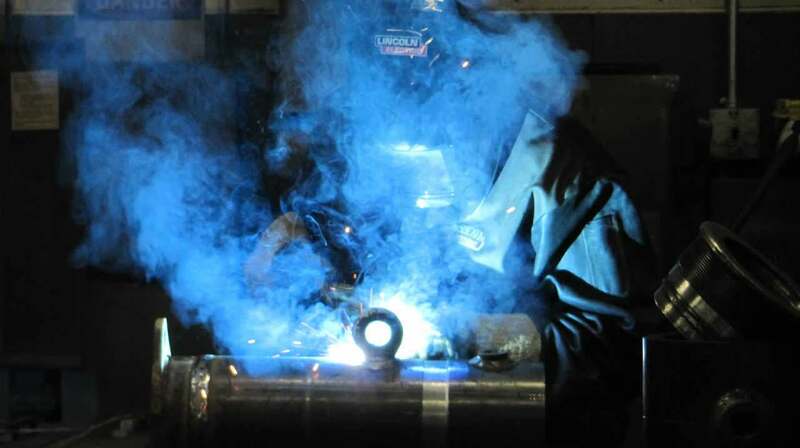 Proudly servicing Milwaukee as well as the majority of the Midwest region with hydraulic repair work since 1953. 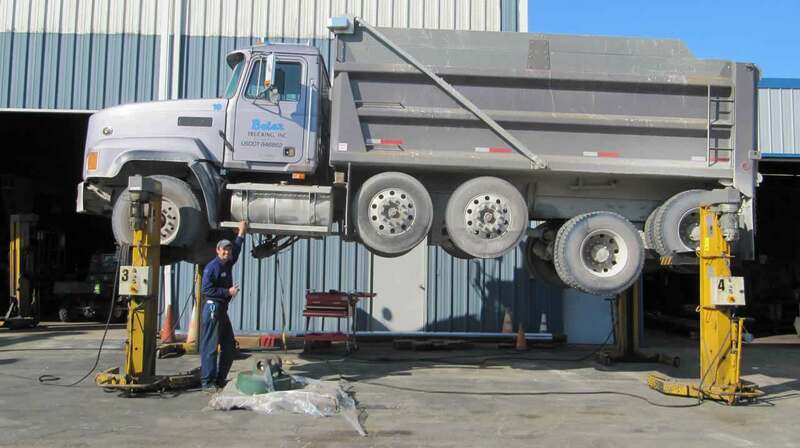 We have a track record for servicing most truckers within 24 hours. 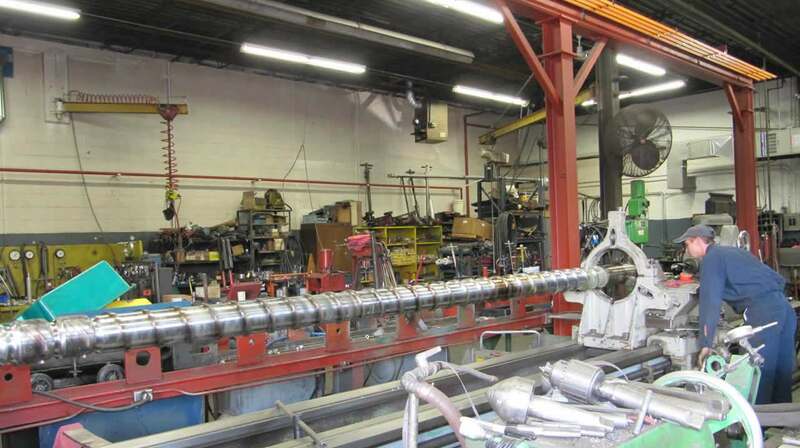 Our hydraulic repair shop is based in Oak Creek, WI right outside of Milwaukee and right off the freeway. 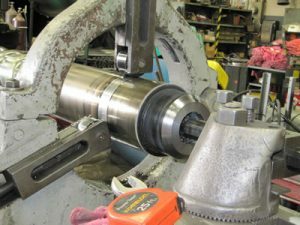 We are a full service machine shop facility specializing in hydraulic cylinder repair, however, our expert machinists can tackle many other jobs that most machine shops cannot. Family-owned and operated since day one. We offer hydraulic pickup and delivery services. We offer on-site services via our mobile hydraulic repair service division. We have tons of hydraulic cylinders, jacks, pumps, and many other hydraulic products in-stock and at the best prices around. AFI Direct has the capabilities to repair, re-manufacture or source (new) any hydraulic component used on today’s mobile and industrial machines. This includes pumps, motors, valves, and all types of cylinders.